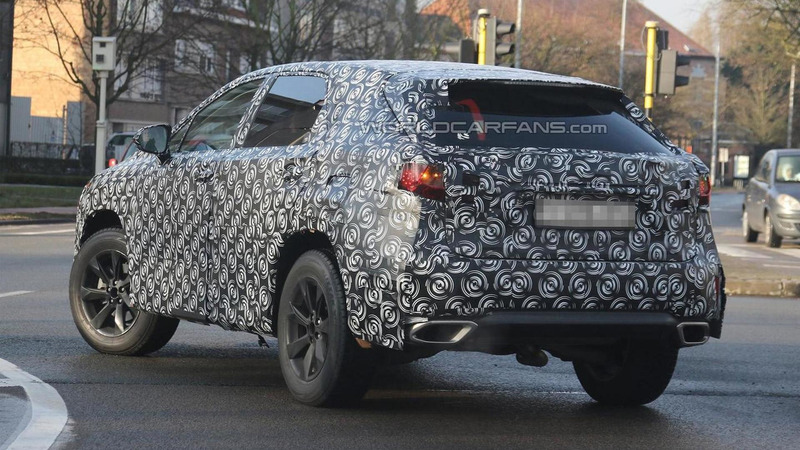 According to a recent report, Lexus will introduce the 2016 RX at the New York Auto Show. Nothing is official but Edmunds is reporting the redesigned crossover will arrive at dealerships later this year and continue to be based on the same platform that underpins the Toyota Camry. 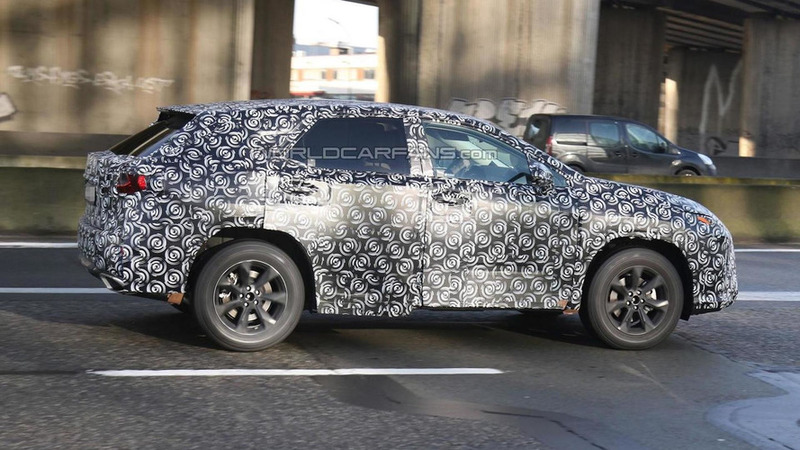 That's not much to go on but previous spy photos have shown the crossover will have an evolutionary design with a prominent spindle grille that is flanked by sweptback headlights. The model will also have a dual exhaust system and sportier bodywork that echoes the entry-level NX. Specifications remain a mystery but the model could feature a familiar 3.5-liter V6 engine that develops approximately 270 bhp (201 kW). However, the six-speed automatic transmission could be replaced by a new eight-speed gearbox.